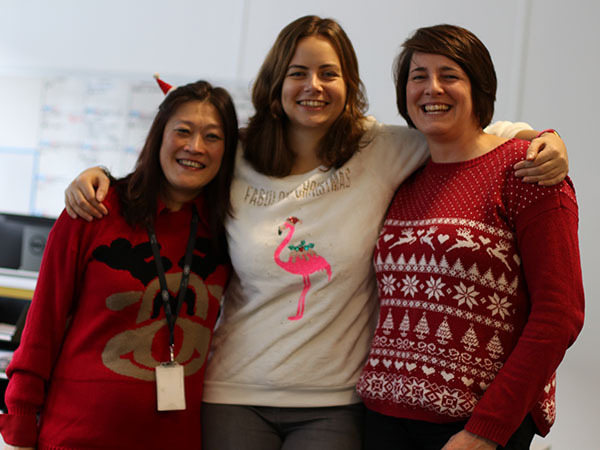 Castle Bromwich Employees raise over £500 for Birmingham Children’s hospital on Christmas jumper day. 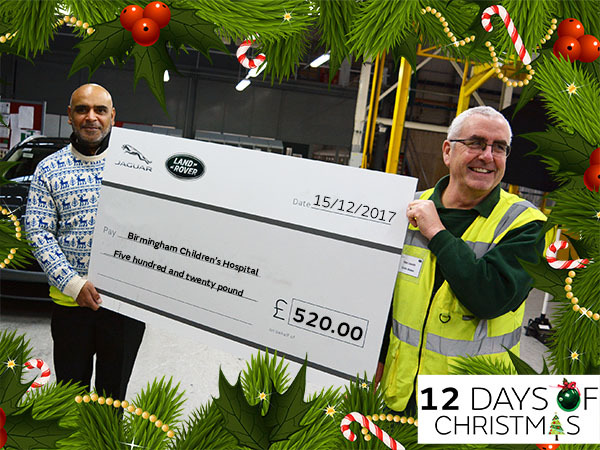 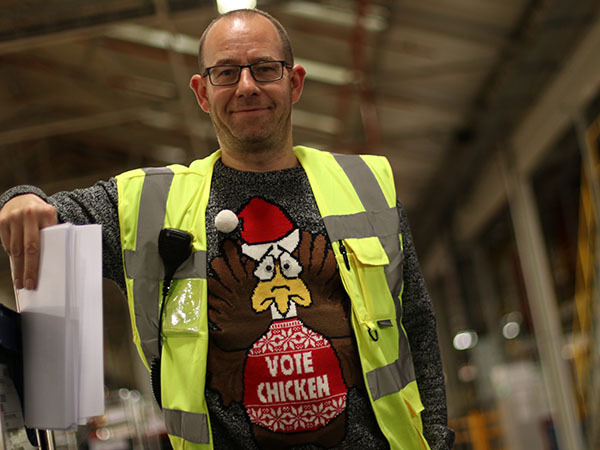 As part of our 12 Days of Christmas Castle Brom recently held its third annual Christmas Jumper Day and raised a fantastic £520 for the Birmingham Children’s Hospital. 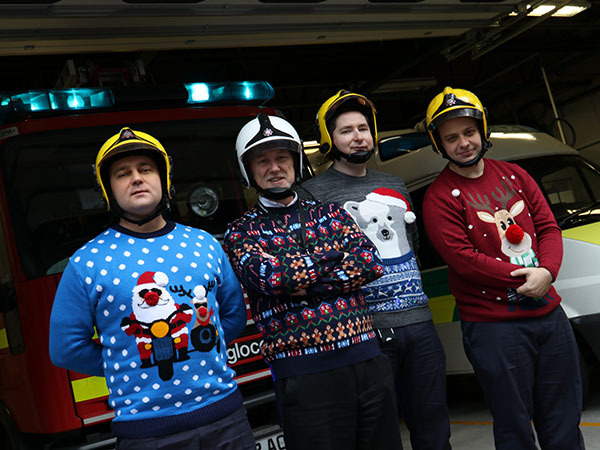 There were some great examples of Christmas finery on display, ranging from your classic cheesy fair-isle through to your fully powered LED light up sweaters. 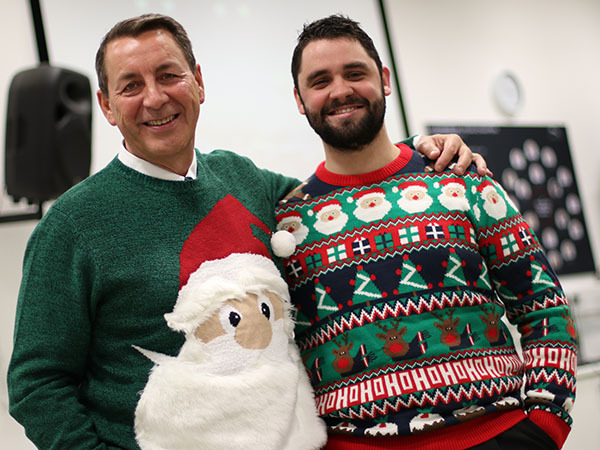 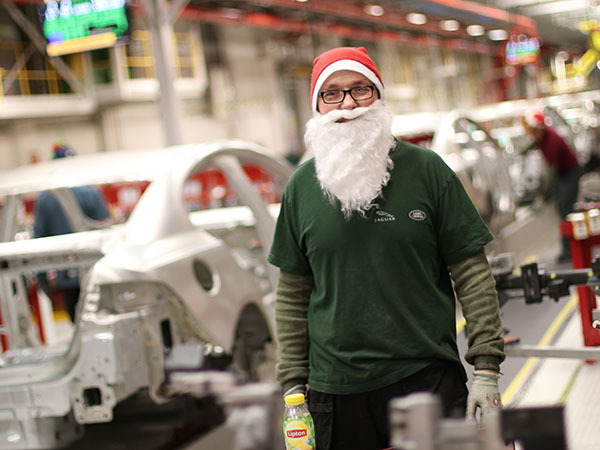 Check out the full set of images from the day on the Castle Bromwich Facebook page.